Welcome to Week 38 of the One Yard Wonders Sew Along! 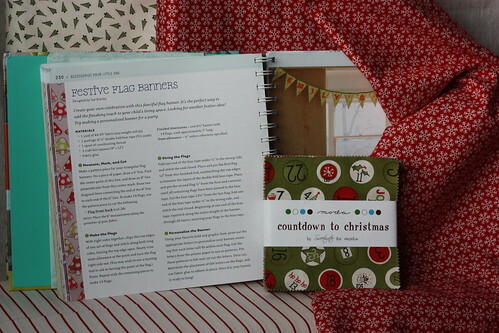 Diana chose to use a Sweetwater Countdown to Christmas charm pack as the main fabrics for her banner. 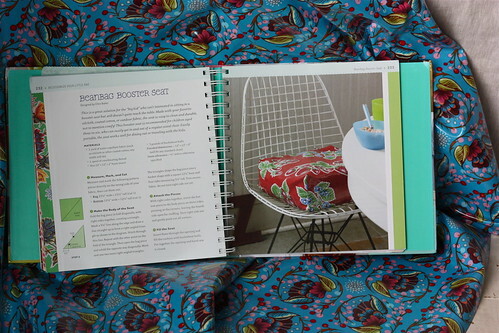 Carrie selected Anna Maria Horner Loulouthi Curated Bloom Fun Blue – LAMINATED. Michael Miller Fabrics Bicycles Gray – LAMINATED.